Doug Carter is a lifelong resident of South Florida with over 25 years of experience in the turfgrass industry. Sun Turf has 115 acres of specialty turf in production in Indiantown and a new 100-acre farm currently being developed in Fort Pierce. The company is the exclusive grower of Certified Diamond Zoysia for both Florida and Georgia and also sells Bermuda and St. Augustine grass. We suffered physical and economic injury from Hurricane Irma. The Florida SBDC at IRSC made the process easy, provided guidance, and kept us informed throughout. Our company would not have survived without the emergency bridge loan. True professionals. 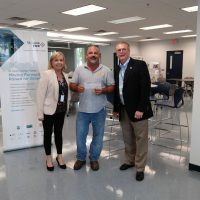 Administered by the Florida Department of Economic Opportunity, in collaboration with the Florida SBDC Network, and supported by Florida First Capital Finance Corporation (FFCFC), the Florida Small Business Emergency Bridge Loan is a short-term, interest-free working capital loan intended to help small businesses “bridge the gap” between the time of a declared disaster and when the business has secured long-term recovery resources, such as insurance proceeds or federal disaster assistance. 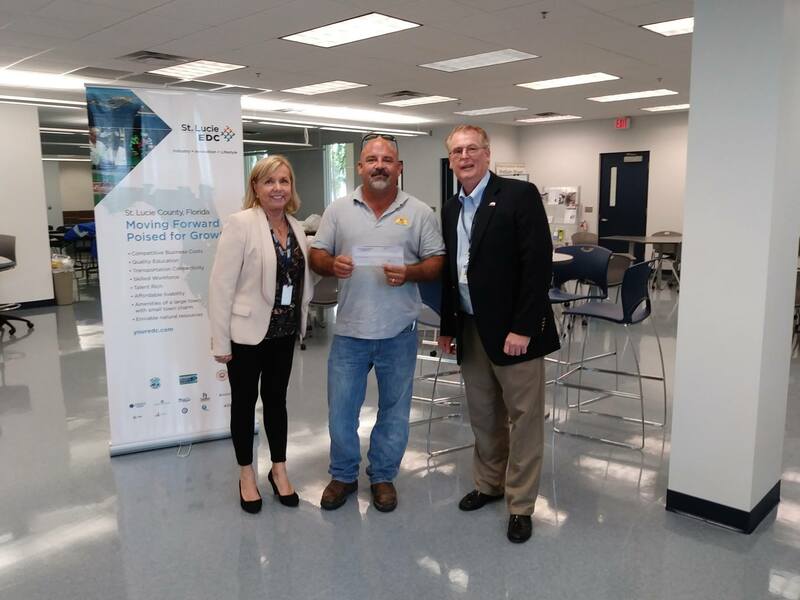 Governor Rick Scott activated the Florida Small Business Emergency Bridge Loan program on Thursday, September 14 and the first loan was distributed the following Monday. Eligible businesses with two to 100 employees could apply for loans up to $50,000 for 90 or 180-day terms. The application deadline was November 30, 2017. "We suffered physical and economic injury from Hurricane Irma. The Florida SBDC at IRSC made the process easy, provided guidance, and kept us informed throughout. Our company would not have survived without the emergency bridge loan. True professionals. "